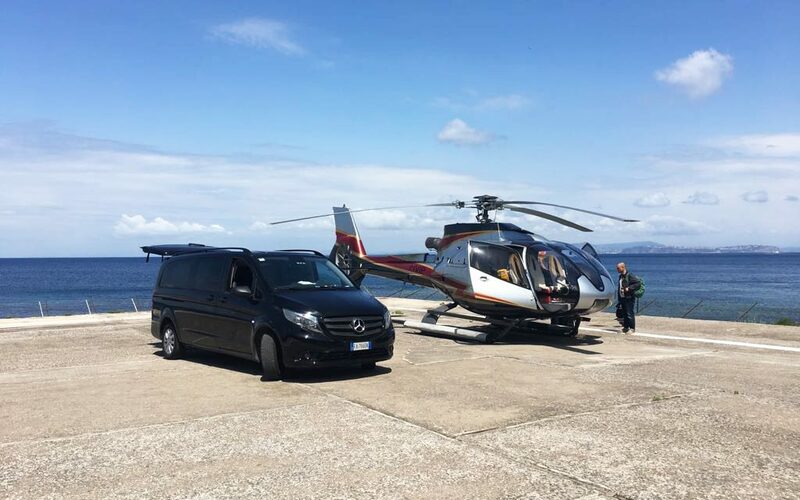 We offer you a private transfer service from every place you are in Ischia (hotel, b&b or residence) to the port of Naples, the airport, or every place you need to reach (Rome, Salerno, Amalfi etc.). The transfer includes Hydrofoil or boat ticket for people and Luggage ticket. You can also choose the typology of car you prefer, and the chance to have driver who speaks English or a guide. A qualified staff will take care of you in a best possible way, from Ischia until your destination. More information about "Transfer from Ischia to Naples"?